A winning formula that effectively builds your children's self esteem AND programs them to ATTRACT success --- for life! 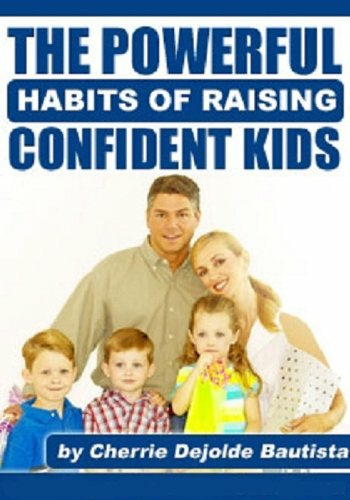 This revolutionary 7 step parenting guide is guaranteed to not only raise healthy children but boost your children's self confidence AND train them to take charge of their own destiny by instilling lifelong values to them. Find out now how you can raise a happy child, influence your child’s self esteem, raise them with self-confidence, and program them to manifest their own success so they can be in control of their destiny!